Funny looking eagle cartoon with open wings. 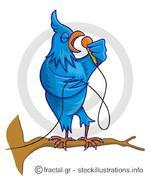 Blue bird cartoon on tree branch with microphone singing. 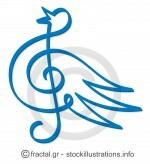 Line art of treble clef symbol form a blue bird. Cartoon illustration of funny cheerful blue bird communicating. 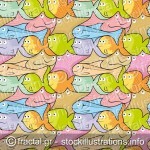 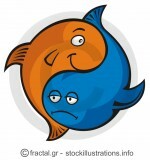 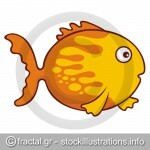 Blue and orange cartoon fish yin yang or pisces symbol. 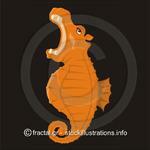 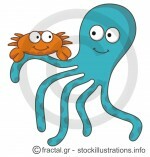 Cartoon of a seahorse with hippos head.